Jim and his associates performed marvelously on the project and were able to solve many complex construction issues often times associated with a project of this scope and magnitude. His “attention to detail” is not just a saying, rather a fact with how his teams performed and evidenced by the finished product. The project was completed in a timely manner especially considering the level of detail required by the owners. -David & Julie Lynch, Meadow House Project, Lahontan 2014. 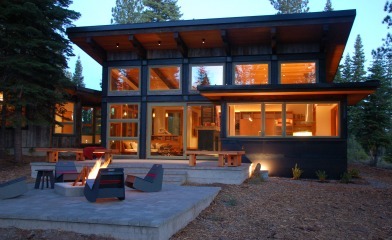 Jim Riley of Truckee Custom Homes did a major remodel of our home in Northstar. He did a fabulous job, turning a somewhat dated 18 year old home into a modern and beautiful residence. 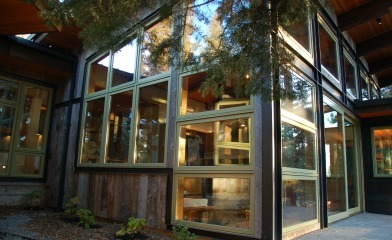 Jim is a honest, efficient and driven contractor as well as an amazing craftsman. He plans his work well, and delivers projects on schedule and budget. We highly recommend him to anyone contemplating building a new mountain home or upgrading an older one.